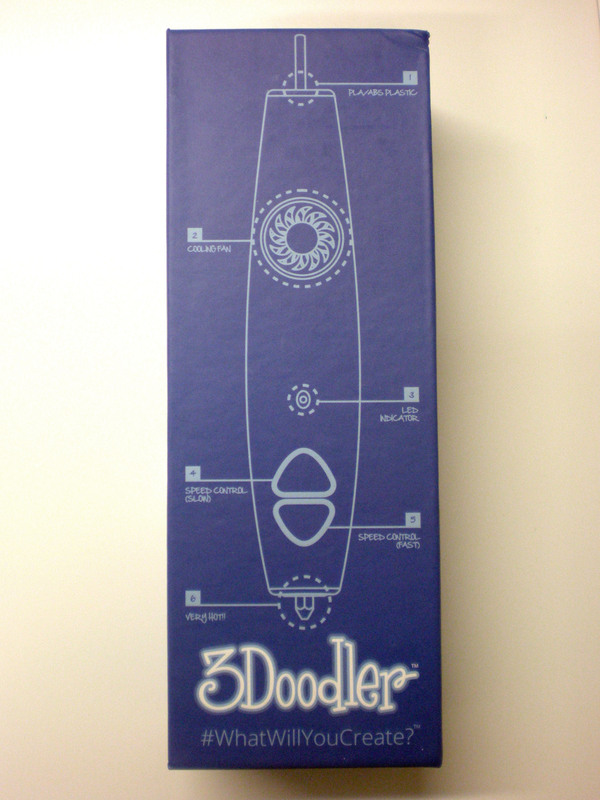 During my internship with Dutch Designer Michiel Cornelissen, I had the opportunity to experiment with and review the 3Doodler – 3D printing pen. 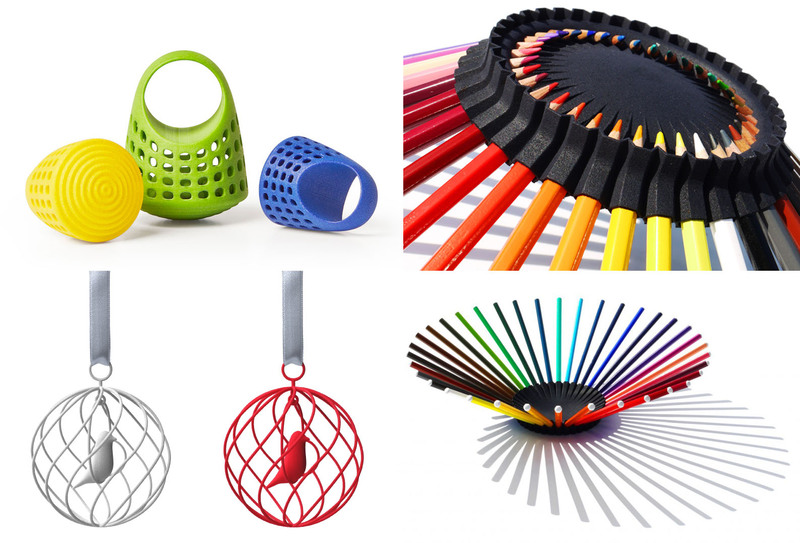 I first heard about this product during the Kickstarter project for the new and smaller Lix – 3D printing pen. 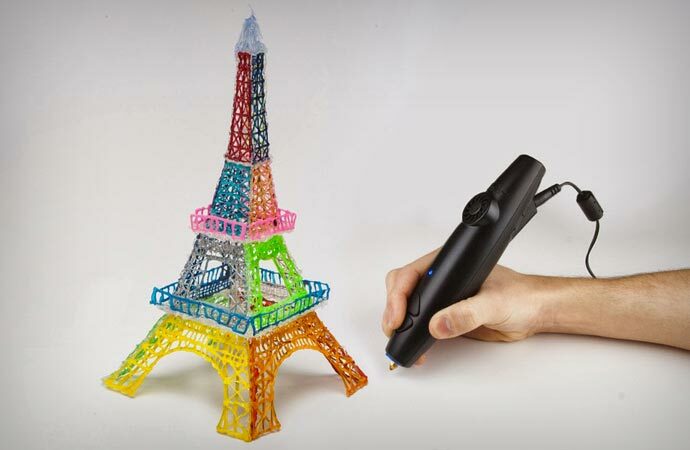 Initially, the idea of a 3D printing pen sounded like a fantastic product idea and I felt it would fit well into the 3D printing market which, is booming at the moment. With proper product design execution and technical consideration to the extrusion process, it could potentially allow users to produce three-dimensional sketches, supplementing the design process. However, I have to admit, I also had initial reservations, believing that 3D printing or applying the FDM process to a pen, may lose the key element of what makes 3D printing so successful: its ability to print three-dimensional objects with a high level of precision. By removing the computer, printer, CAD files and modelling software, and introducing human error, the process becomes inconsistent and inaccurate. Unfortunately, my suspicions were confirmed when I began to use the 3Doodler. The product itself was simple enough to use, with a fast and slow extrusion, a setting for PLA and ABS, a reverse option and heating light. 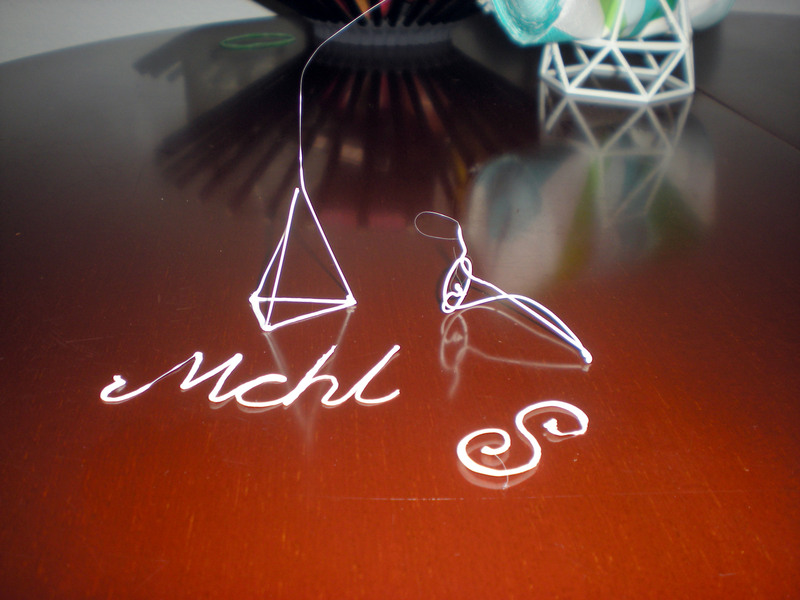 However, the pen was large and cumbersome and I found it very hard to construct anything three-dimensional. My biggest issue was with the extrusion cut off point: to stop extrusion, one would simply let go of the button, but, the plastic would still slightly extrude and drag, meaning I had to guess the length of time for each extrusion and clean up the plastic afterwards, not ideal. The only positive I found with this product was that you could draw onto paper without it sticking and when enough pressure was applied (and the extrusion did not curl up on itself), you could draw reasonable flat designs or text. So overall, I am pleased that I did not personally invest my money into this product. I still believe this could be an exciting product for the 3D printing market, even if it is limited, but this particular product was disappointing. I hope that the slimmer, LIX pen, will have resolved some the issues mentioned in this post. I travelled to Utrecht at the end of August, giving me time to settle in my new surroundings and sort out living arrangements and travel. Upon arriving, I was surprised to discover it didn’t match what I had imagined. 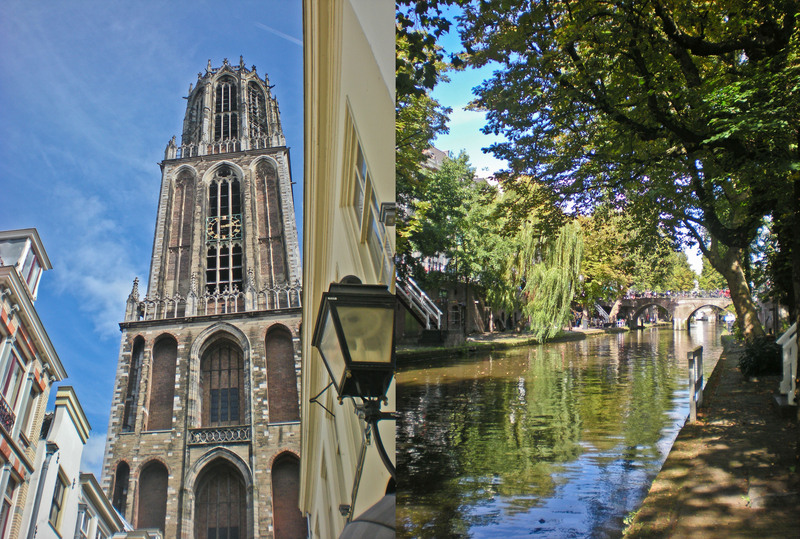 Firstly, Utrecht is a lot bigger: I had expected a large town or a place that resembled Venice: with long winding historical streets and canals. In some ways, I was correct, walking around the city for the first time gave me the chance to take in all the beautiful buildings, the shops along the Oudegracht and the history of the city. However, alongside that, I felt the city boasts a fusion of history, tradition, affluence and modern city features, making the city even more inviting. Unlike Britain, I found the provided cycle paths and encouragement of cyclists/cycling to be truly brilliant and an initially terrifying experience. Having only ever watched out for cars/vehicles when crossing a single road, I found myself completing a 180 the second I stepped off the pavement in an attempt to avoid colliding with a cyclist, then only to do the same for actual road. Aside from a few hairy moments, I really appreciate the provision of cycle paths. Admittedly it is a novel concept to me, but in a busy city, I can already see the benefit of them. During my first week in Utrecht, I spent my time seeing the tourist hot spots, including: the Domtoren (Dom Tower), the Trajectum Lumen tour and the Oudegracht (Old Canal) and its diverse range of shops and cafes. 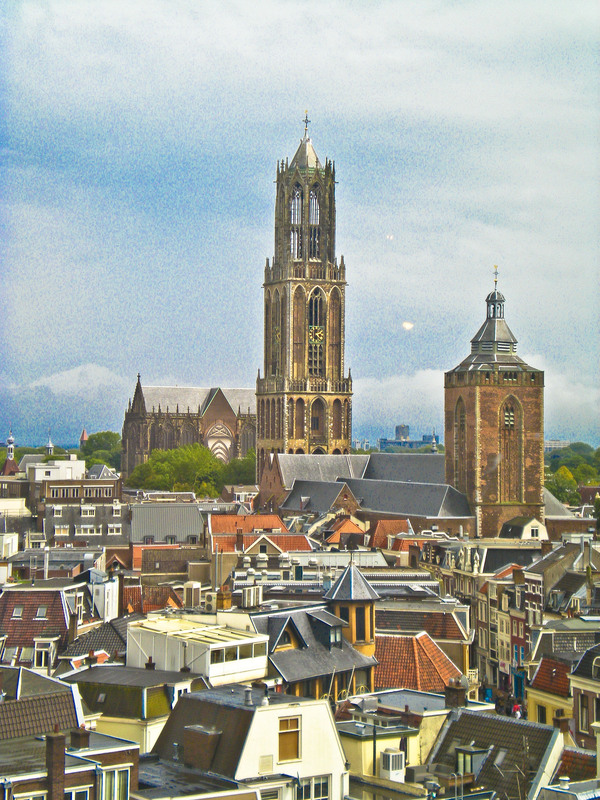 Simply walking around the city was a pleasure and with the help of tourist blogs, I managed to get some great views of the city from the Hoog catharijne. A pleasant surprise was that I immediately felt at home in Utrecht and this was emphasised by the people living there: who were all very welcoming and helpful. I am delighted to announce Spearhead Interactive’s latest release! My SLS Ware Collection Jewellery App, which, is now live on Android! For a while now, myself and many other designers have been participating in the development of a new platform called ‘The Window’! 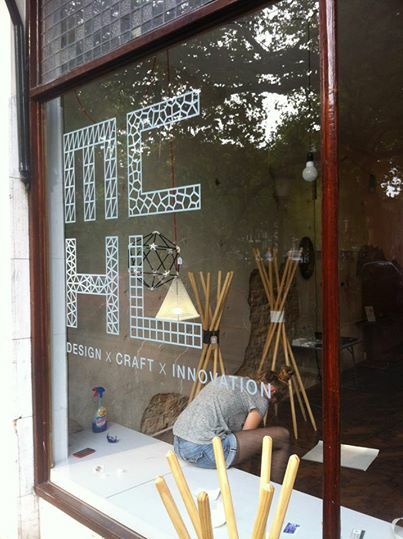 ‘The Window’ is an online community of designers and makers, allowing them to network and present their work to the public! Today ‘The Window’ went live and everyone can now view ‘our windows’ with a unique invite code. So follow the link posted above and paste the invite code to check us out! 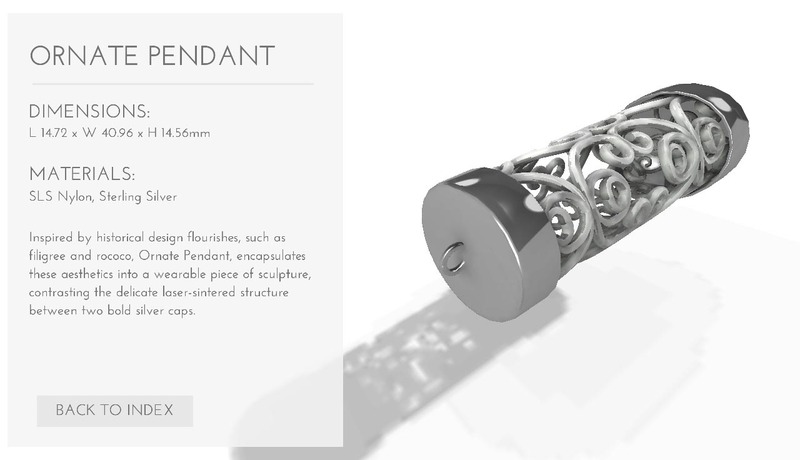 I am please to announce that recently I have been working with a 3D Solutions company ‘Spearhead Interactive’ and they have taken my digital jewellery designs and developed them into an interactive application for iOS and Android! This will showcase my latest jewellery collection ‘SLS ware’ within an interactive, globally accessible mobile application. The applicationis due to be launched on 8th July for Android users, with an iOS version following soon after. For more information, please check out their blog, website and share with your friends and family. 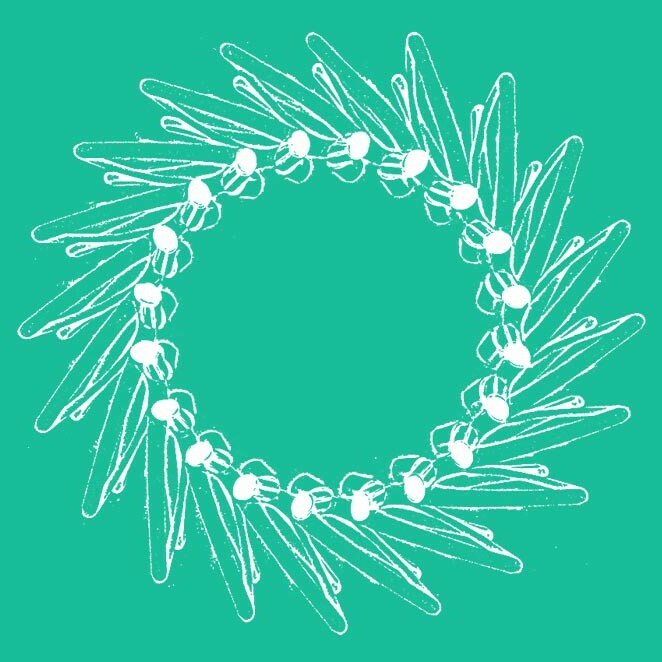 Jweel, a product of Skimlab, is an application that provides two user-friendly modelling programmes that allows everyone to have a go at designing their own piece of jewellery. 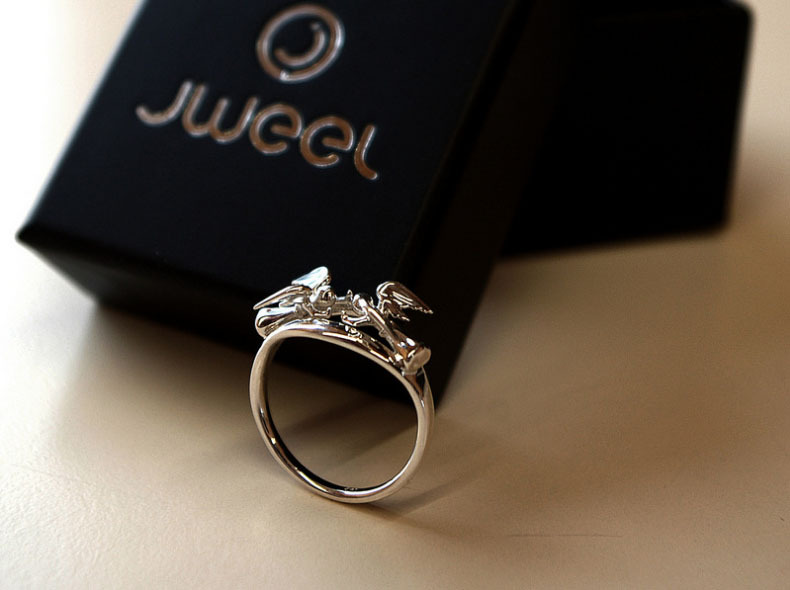 As part of their services, Jweel claims to give every user, regardless of technical skill or jewellery know-how, the chance to create their own jewellery and express themselves creatively. 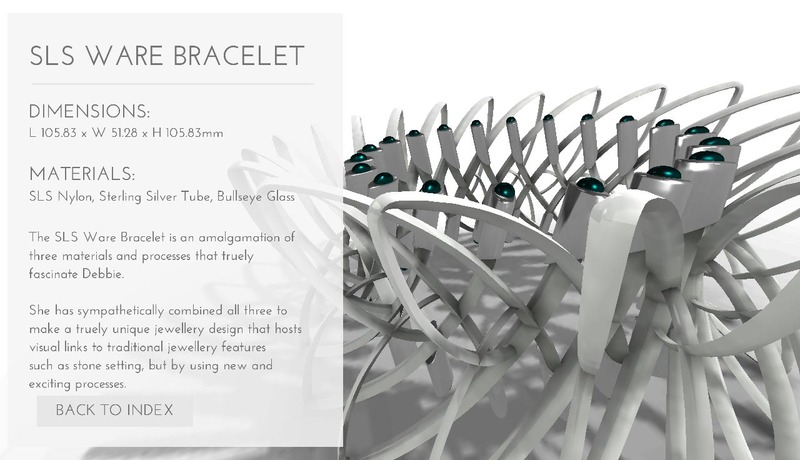 From this, I believe that this software has been cleverly designed and marketed: I agree with the statement made on their website that “everyone has an inherent need to express themselves” and by removing the cost of buying a modelling programme and the complications that can arise from designing a piece of digital jewellery from scratch, Jweel can reach and appeal to wider audiences. The two modelling programmes consist of a Text ring and Freestyle ring app. The text ring application is the simpler of the two, promising exactly what it is titled as: a ring made up from text of your choosing. Available options for editing include the size of the ring, the font, italics and/or bold, and a comprehensive range of symbols. In contrast, the Freestyle ring application offers much more freedom, but of course this requires more time to master. Although, the interface of this application appears quite basic and minimal at a glance, once I had grasped how the features worked, I was pleasantly surprised at how intuitive this application operates. With both applications, once the design is complete, you can choose from silver, gold, brass, steel or titanium and a finish of sandblasted, gloss or at a premium, high gloss and, from the gallery provided on the website, each design is finished to a very high standard. I think this is a great application for introducing CAD and CAM to a wider consumer market and for the services provided, at a reasonable price. In my personal opinion, I found some features on the applications limited: restricting some of my own design ideas. However, this comes from an individual who already has some experience with CAD and could create the exact design she wanted in another programme: it most certainly does not speak for other individuals and their experiences. Overall, I enjoyed using this software and I intend to enter one of their monthly competitions. I really appreciated the direct link between constructing your design digitally and having it manufactured: with efficient rendering and price updates. Additionally, I am excited about the potential of more online modelling programmes/apps. Not only will this eliminate the need to buy or download software: making CAD more accessible, but it may also mean an increase in specialist programmes with refined features e.g. stone setting for jewellery.